Cronulla thumped Newcastle 62-0 to pull level on competition points with Brisbane and Melbourne atop the National Rugby League on Sunday. 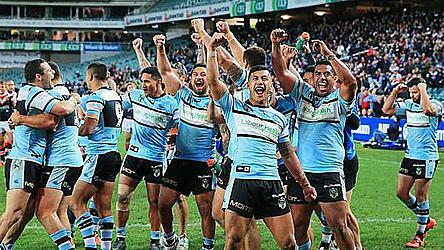 It was Cronulla's seventh win in a row, while Newcastle hasn't been beaten as badly at home since a 50-0 shutout by Parramatta in 2005. Brisbane won and defending champions North Queensland lost in a rare NRL doubleheader on Saturday at Suncorp Stadium in Brisbane. The Broncos beat Manly 30-6 while Melbourne defeated now fourth-place Cowboys 15-14. The first-place Broncos lead on points differential, with Cronulla second and Melbourne third, all with 16 competition points. North Queensland has 14. 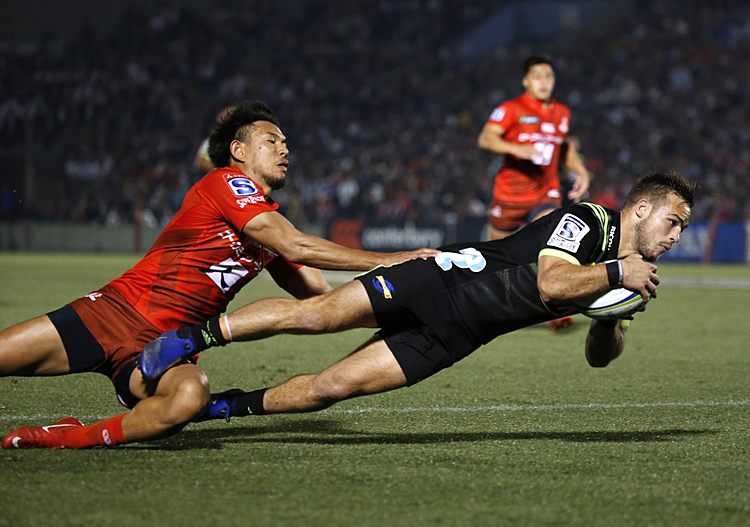 Later Sunday, Canterbury also dominated its opposition, beating Wests Tigers 36-4. On Monday, Gold Coast hosted the Sydney Roosters to conclude the 10th round.